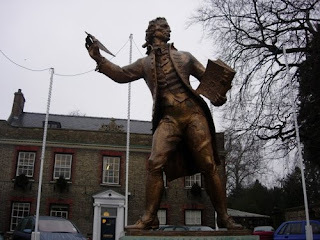 Tom Paine was a writer, a "prolific pamphleteer." He thought that Common Sense could prevail at a time of Crisis, and that his writings could change the world. He is good model for those who want to change the world through politics.